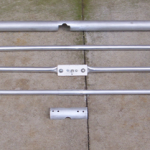 All Aluminium to make this Antenna was purchased in Leicester from……. 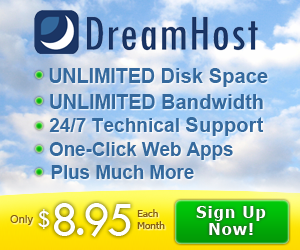 They are very helpful and patient, and there prices are very good too. 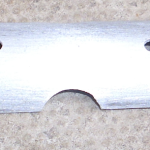 They sell round and square section tube, they also sell all different shapes sections too. All tube is available in 5 Metre lengths if required. 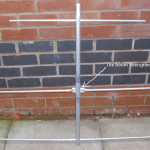 These images are of the 3 Element 2mtr Antenna I am building for working Satellites with. The original idea and dimensions were from a Design by G8GMU (Thank you Brian for giving me the idea). 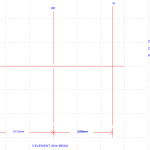 However, on Brian’s Design it had both the 145Mhz and 435Mhz antenna on a single hand held boom. I wanted 2 separate Antennas to mount on my rotator permanently so this is how I made mine. 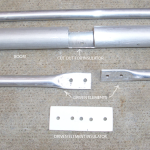 The Materials used in the construction, all cut to size and waiting for assembly. 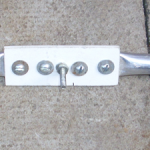 The boom Strengthener that is placed over the cut out in the boom, and placed above the driven element. 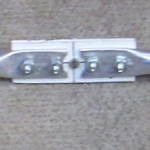 Another view of the boom Strengthener. 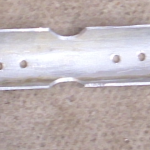 Another view of assembled Driven Element . A closer view of the materials all cut to size. The Fineshed antenna awaiting testing.